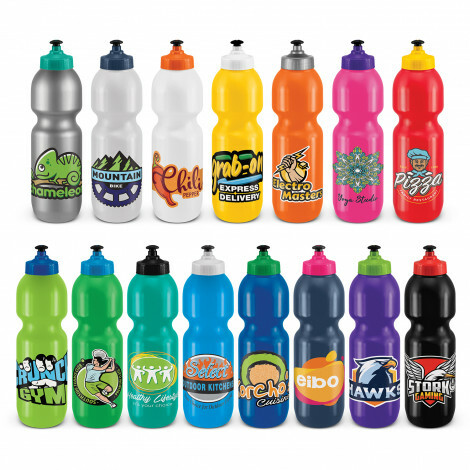 Customised Promotional Printed Water Bottles are a great low cost promo item to expose your company brand to a wide audience from sporting clubs to gyms, events, conferences, trade shows and outdoor promotions. 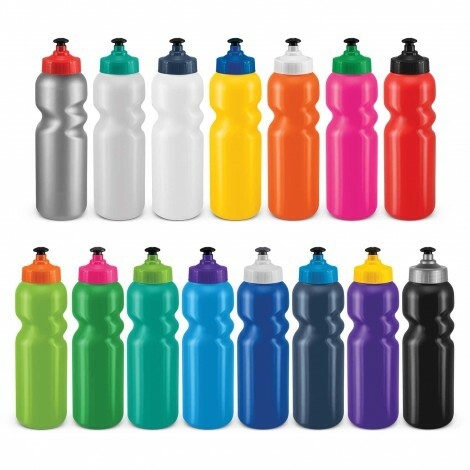 There are many styles of water bottles to choose from in our online store, from kids sizes to sports styles, fruit infusion bottles, aluminium bottles, stainless steel water bottles, sports bottles, triathlon bottles, aluminium bottles with carabiner clips, sports bottles with straws and a huge range of colours that you can mix and match to get just the right one to suit your brand and event. 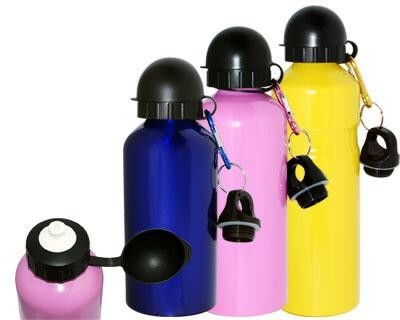 They are all quality product wit the option of either a 1 or 2 colour printed logo or we can print your logo in full colour. 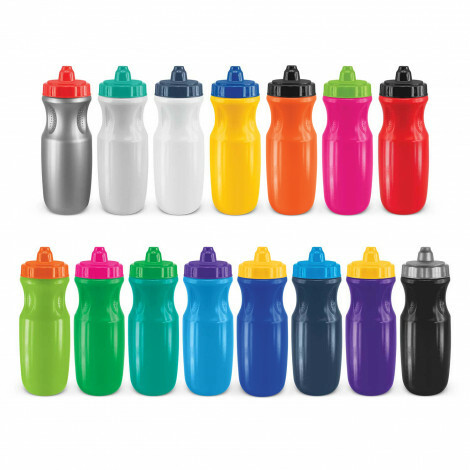 Our Personalised Sports Bottles are BPA free and come in a large range of styles and colours. 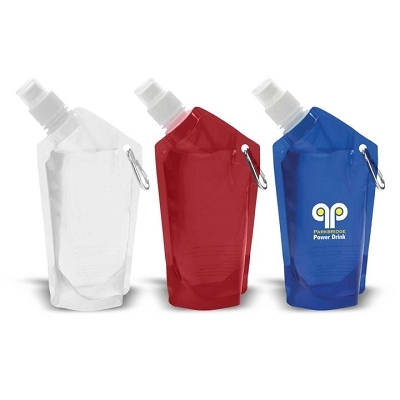 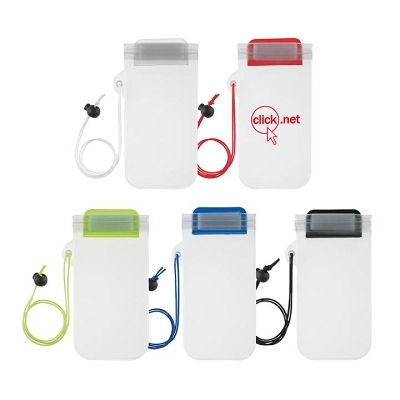 We have the cheapest Promotional drink bottles to suit all budgets and styles. 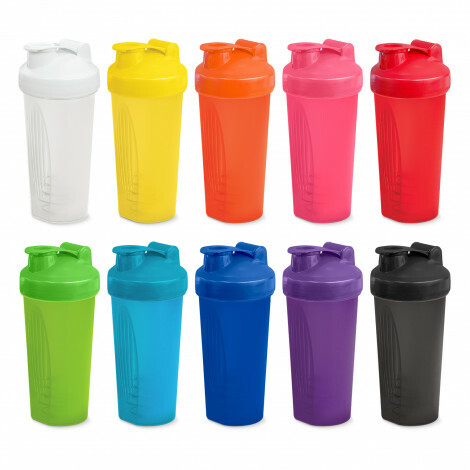 We have a huge range of colours and styles delivering Australia Wide. 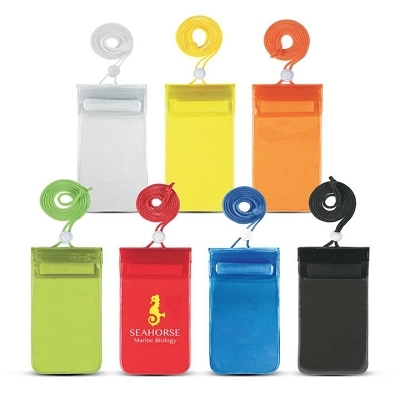 Please call for assistance and we will help you with the best choice and artwork layout. 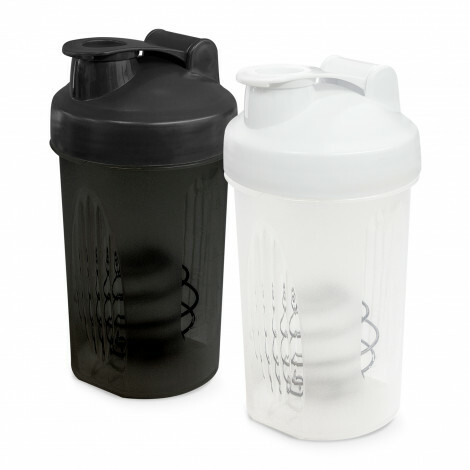 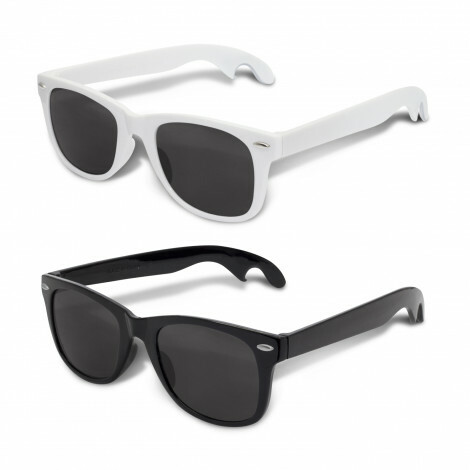 We supply all over Australia with fast delivery. 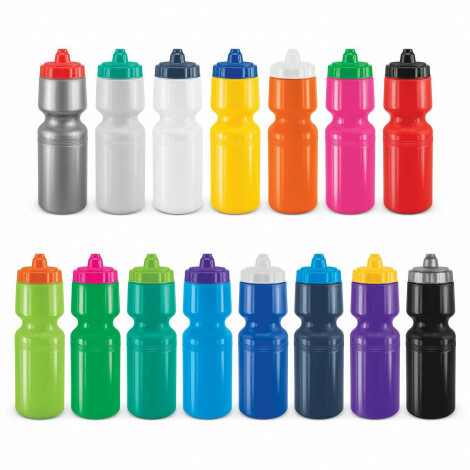 Call us on our free number 1800 833 006 for advice and make your next Sports Drink Bottle order with us. 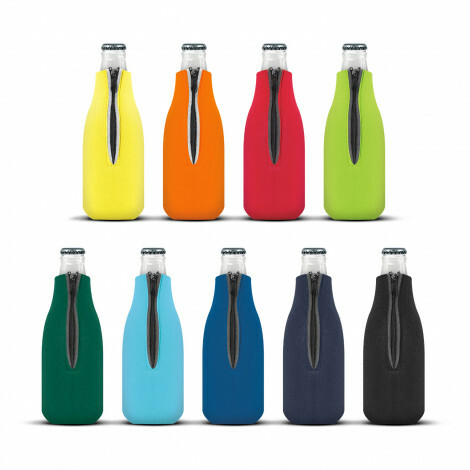 "Great Low Priced Printed Water Bottles Keeping Australia Hydrated in Style"